If you are preparing to exit college and enter your next chapter in life, one common concern may be what you are going to do with all of your college loans. Currently there is a total of $1.48 trillion in total U.S. student loan debt, according to the Federal Reserve. In 2012, seventy-one percent of all graduates from four-year colleges left with student loan debt, according to the Institute for College Access & Success. 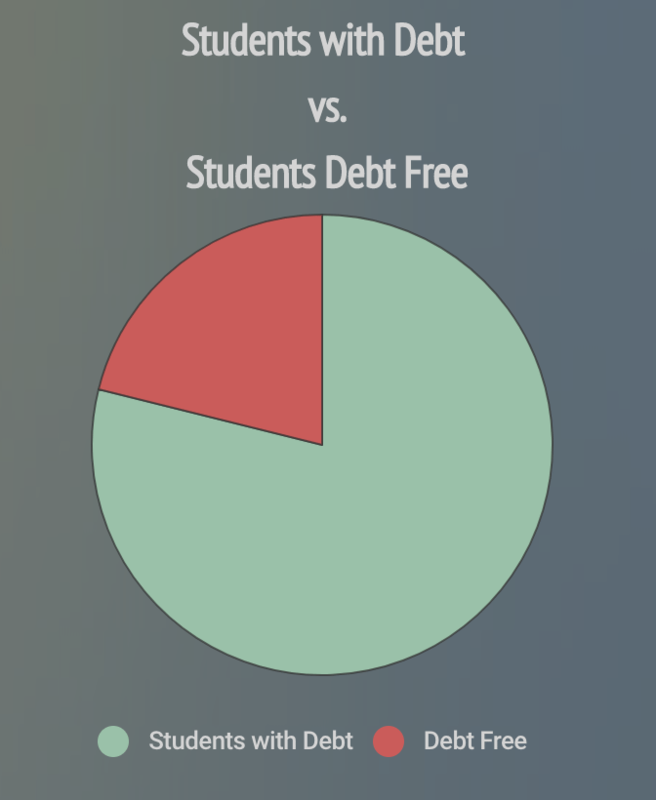 A majority of students leave with some sort of debt but the question continues, where do I go from here? The transition from waking up for your morning classes to looking for a job, or maybe even starting your career can be overwhelming, not to mention knowing in the back of your head that you have to start paying off your student loan debt. It is very important to understand the rules and the process of repaying your student loans. First, you must understand when to begin repaying. The loan provider can give you a loan repayment schedule that will state when your first payment is due, the number and frequency of payments, and the amount of each payment. Not all, but some federal student loan services allow you a “grace period”, a time to get financially settled after graduating, leaving school or dropping below half-time enrollment. Each student will receive a bill and this will indicate how much you will need to pay, usually payments are made monthly. Factors that will determine your payment may include: the type of loan you received, how much money total that was borrowed, your interest rate on your loan and the repayment plan you chose. If you are not capable of making payments or are having trouble making payments you can contact your loan servicer. You may be able to change your repayment plan to decrease the cost of your payment, but this will more than likely lengthen your repayment period. If you have any more questions, refer to Fafsa’s website.